The race for second position looks set to go down to the wire after wins for Hatters, Palatinates and Wolves rounded out the penultimate weekend of Championship action. Meg Pritchard’s 13 points led a balanced attack as Oaklands Wolves picked up Championship win number nine with a 77-60 triumph on the road over Essex Rebels. Elsewhere, Durham Palatinates defeated Leicester Riders 63-55 behind 14 points and 14 rebounds from Theairra Taylor. 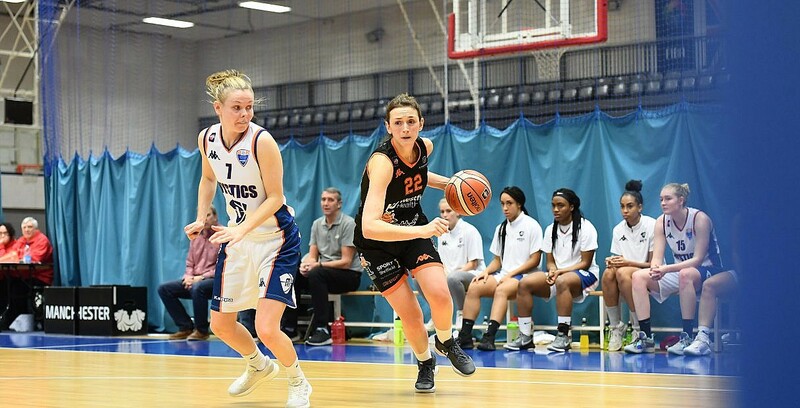 Westfield Health Sheffield Hatters then concluded the weekend’s action with a 76-74 victory over Manchester Mystics, to ensure at least a third place finish. Alison Gorrell stole the show for the home side with a game-high 28 points.